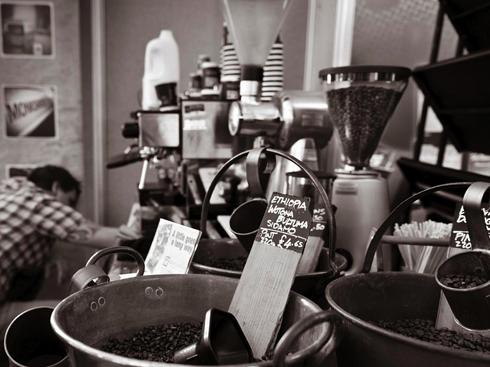 The Old Truman Brewery is hosting a festival dedicated to coffee on 3rd to 6th April. Online tickets are now available at a discounted rate at £11.50 that includes free interactive workshops, tastings, brewing tutorials & talks. There’s also free coffee and food tastings, barista competitions and tropical beats from the coffee belt; DJs & bands and art exhibitions.